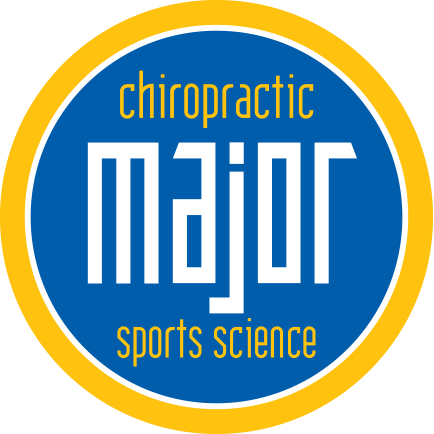 Here at Major Chiropractic, your number one source for chiropractic treatment in IL, we’re dedicated to improving your quality of life. With a focus on treating the root of your pain rather than its symptoms, we’ve been able to give our patients long lasting relief without the use of addictive prescription medicine or costly medical bills. The holidays are right around the corner and a lot of us are gearing up to do some traveling to see friends and family. 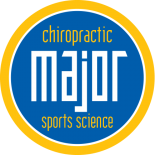 Unfortunately for those who already suffer from back and neck pain, this can be a painful and stressful time for you. Today we’ve got some tips on how to minimize that pain. 1. If you’re traveling in a car, bring an ice pack and store it in your cooler. Apply ice to your back for 20 minutes any time you feel the pain coming on. 2. Plan ahead and take a few extra pit stops so that you can get out and stretch or exercise. If you’re dealing with low back pain, you should stretch your hamstrings at least twice a day anyway. 3. If you’re in the car and you don’t have to drive, take the back seat for a bit. This way you can lie down and rest if your back pain is just too unbearable. 4. Take a nap! If your lower back pain is bothering you, try taking a nap and relaxing. We know that sleeping in a car can be hard for some people, but most people are able to adapt and find a good way to nap and get some much needed refreshment and back pain relief.